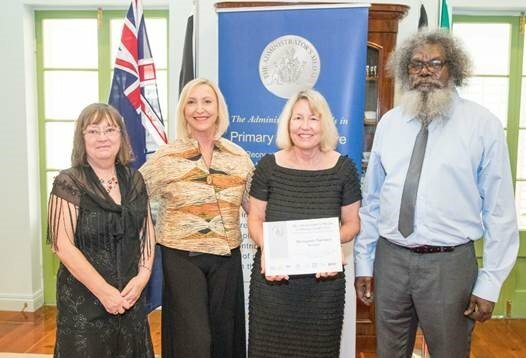 The Administrator’s Medals in Primary Health Care 2018 were presented at the end of October by Vicki O’Halloran AM, Administrator of the Northern Territory, at an official awards ceremony held at Government House. Presented annually, these awards recognise health professionals who are striving to customise their service and engage their patients and peers to improve health and wellbeing in the Northern Territory. The awards, now in their eleventh year, called on Territorians to nominate outstanding health professionals for medals in the following categories: Individual, Team and Whole of Practice/Health Clinic. Maningrida Pharmacy Service was named Team Medal Winner. The Maningrida Pharmacy Service was developed as a joint collaboration between Mala’la Health Service Aboriginal Corporation and community pharmacy United Chemists Palmerston in 2014 to address the lack of access to pharmacy services that existed for Maningrida residents. The pharmacy program was initially established as a three days per fortnight service in 2014 and was so successful that funding was secured in early 2017 to extend it to a fully comprehensive, five days a week onsite pharmacy service. The team in Maningrida works collaboratively to ensure the best health outcomes for people in the community are achieved. 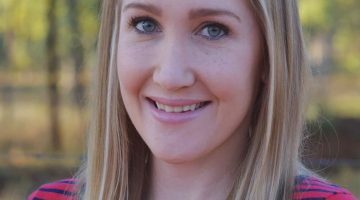 A local health worker and pharmacist work together to tailor individualised medication management plans for clients. They have also implemented a medication review service whereby home visits with a local health worker are offered to review and discuss medication issues. Access to quality advice by a pharmacist has provided a substantial enabler in maximising the health literacy and health outcomes for people in Maningrida. 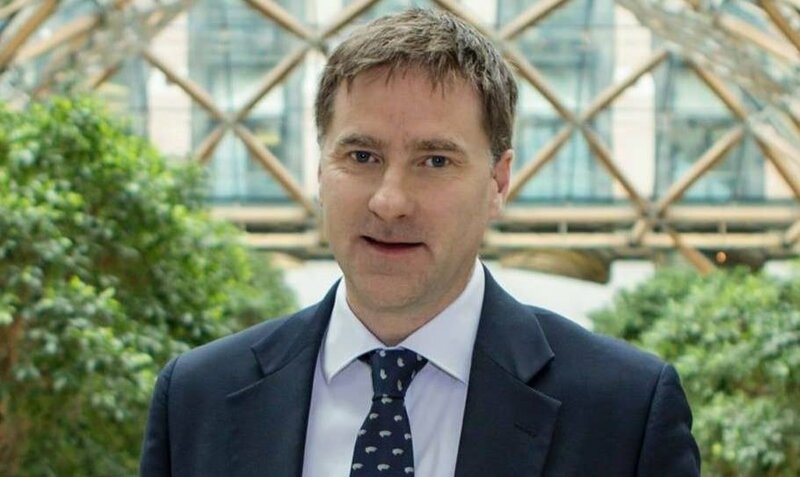 Guild member and proprietor of United Chemists Palmerston Shelley Forester said that “United Chemist Palmerston’s vision was to develop a model with a sustainable pharmacist workforce – ensuring an onsite pharmacist was always available to offer a comprehensive pharmacy service. 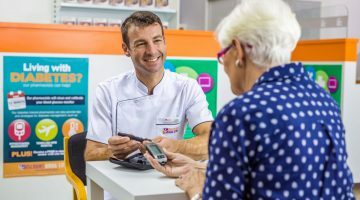 “United Chemists Palmerston utilised our experience and expertise of the Territory to deliver a quality pharmacy service based on the existing resources and infrastructure of our community pharmacy in Palmerston. “This has ensured pharmacists are always available to provide a reliable, quality and sustainable service; overcoming the issues of transience and workforce limitations that exist in remote communities in the Northern Territory”.